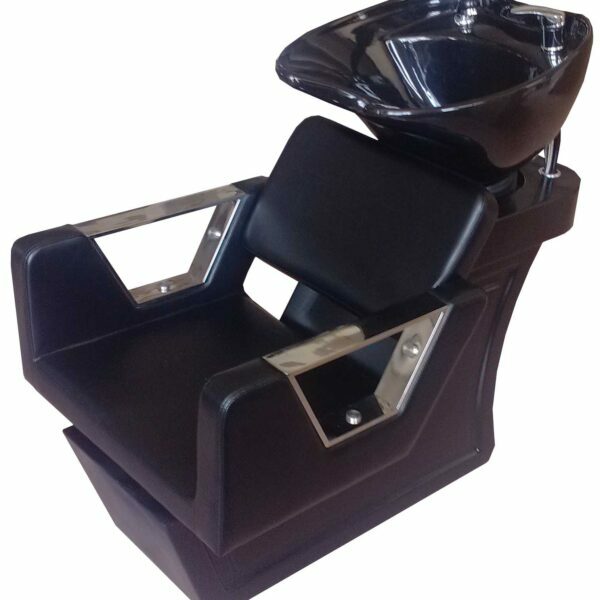 Zenith Salon Furniture is your best choice as a leading and rapid growing salon furniture supplier in the Calgary Canada, we have been offering cost effective beauty salon furniture in all over the entire Calgary. Our products are combined with competitive price and competent product delivery. 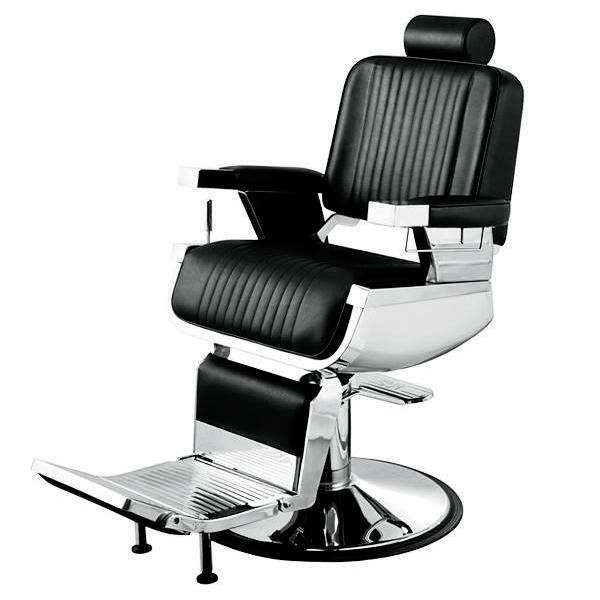 Our range of beauty salon furniture & equipment includes styling chairs, barbers chairs, styling stations, reception desks, together with shampoo sink units and many more. 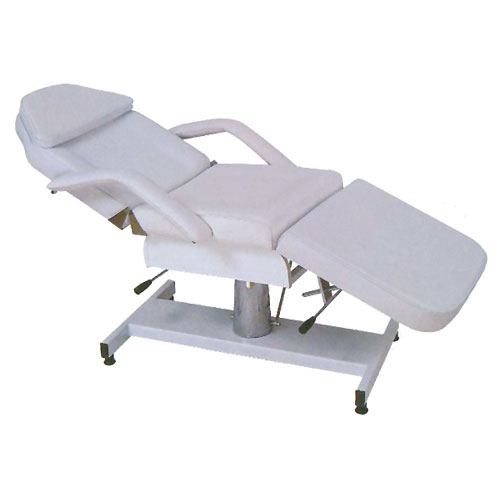 If you’re looking to start out a new salon or to remodel your existing salon we guarantee that you will find all that you need from our wide range of beauty salon furniture. Both men and women in Calgary love to make themselves look handsome and gorgeous all the time that is just how it works. 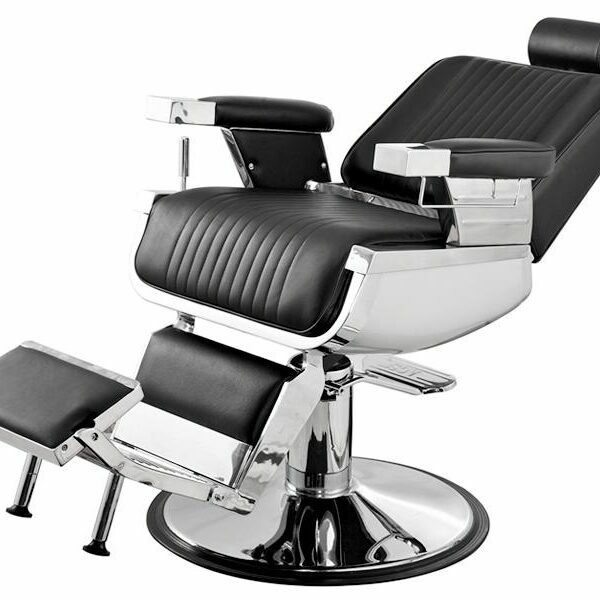 For this reason, Zenith Salon furniture is dedicated to supply world class salon furniture throughout the entire Calgary to every salon owners who are ready to take their salon business to a greater height. 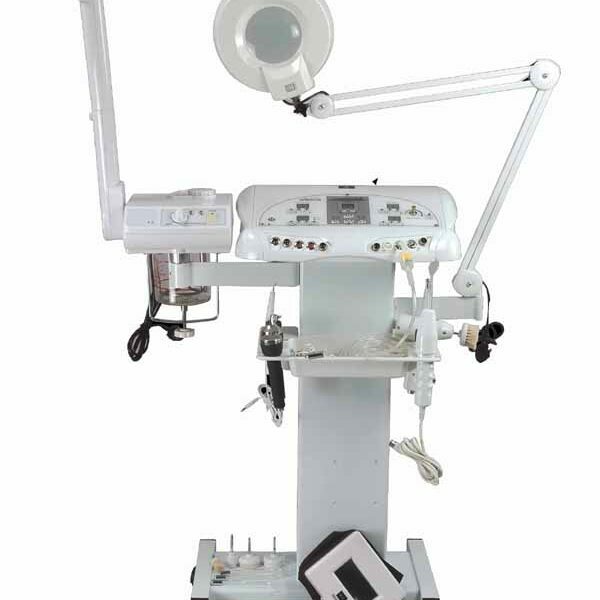 The 11 in 1 Skin Care System multi-function electrical unit is a must for effective, focused facial and body treatments. The variable functions of the unit can be used to address specific concerns including exfoliation, wrinkle management, hydration, collagen/ elastin stimulation, and firming. 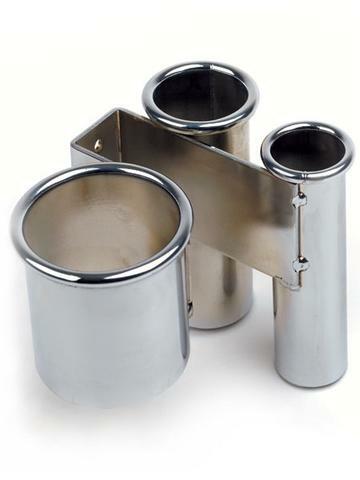 PIBBS 3 IN 1 APPLIANCE HOLDER CAN BE MOUNTED RING SIZES 3" 2" 1.5"
This luxurious shampoo unit has spacious seating with an extendable leg rest that will provide customers great comfort. The leg rest can be raised by pulling the lever on the side. 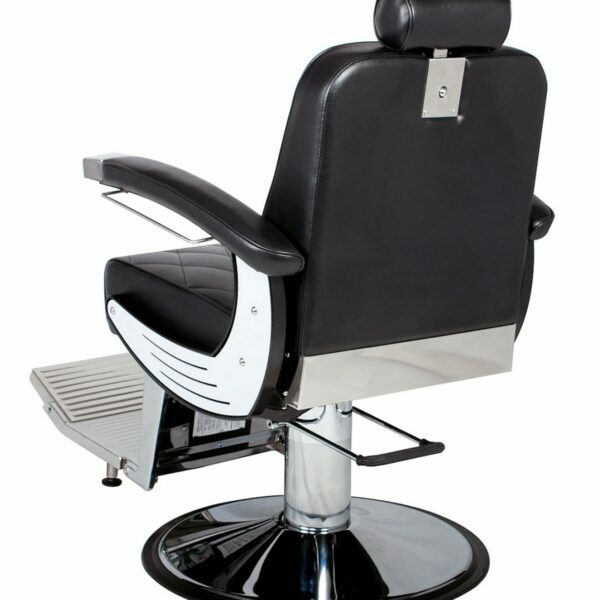 Deluxe backwash shampoo unit features a chair back and seat upholstered with high quality black vinyl. 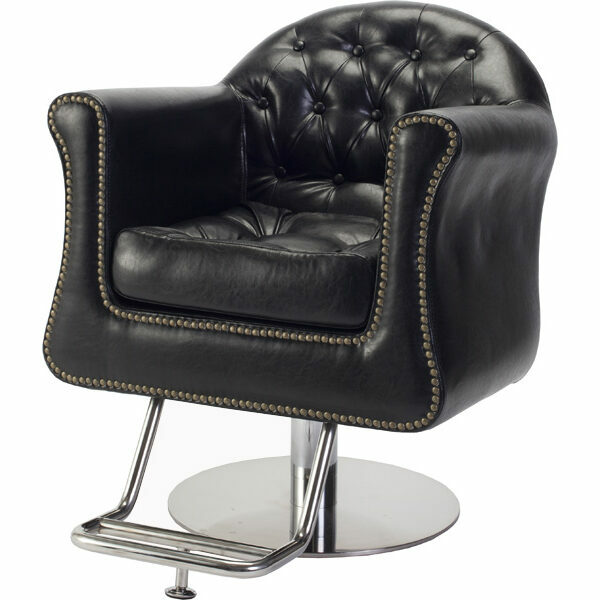 Stylish chrome armrests are for the best in maintenance and comfort and the chair is adjustable. 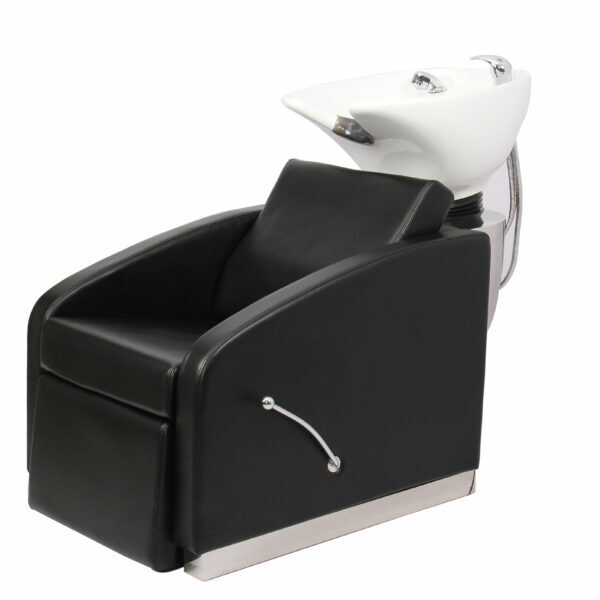 This back wash unit secures easily to a salon floor or wall. The streamlined installation makes this station very easy to keep clean and requires minimal space. 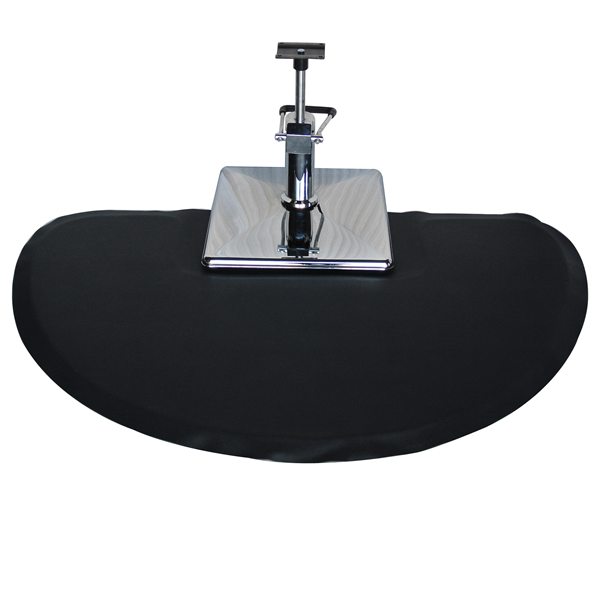 The sleek black shampoo bowl is adjustable up and down for client comfort. 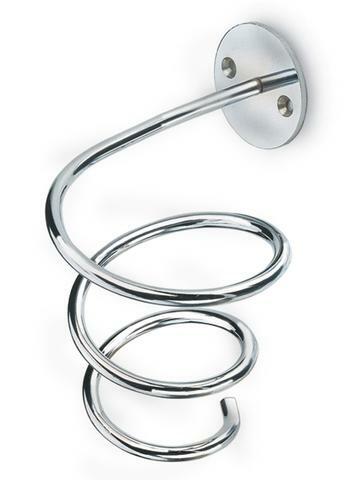 The unit includes the faucet, sprayer hose, neck rest and drain assembly. 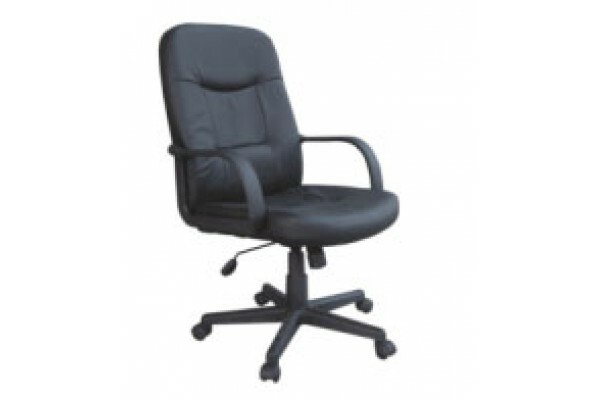 - 2-year warranty on the chair pump/ - Memory foam padded cushion with quilted pattern - Black metal arms with white accent - Reclining handle on the right side (when seated in the chair) - Stainless steel footrest with pegs - Heavy duty hydraulic pump with over-sized chrome base (Max weight allowed: 600 lbs) W: 29" D: 26" H: 44" Arm-to-arm: 22" Seat to floor: 22.5" ~ 27.5" Diameter of chrome base: 26 5/8"
Semi-circle Anti fatigue salon mat that fits nicely with all types of styling chairs. Mat features a dipped section for chair to place on therefore securing that mat into place. 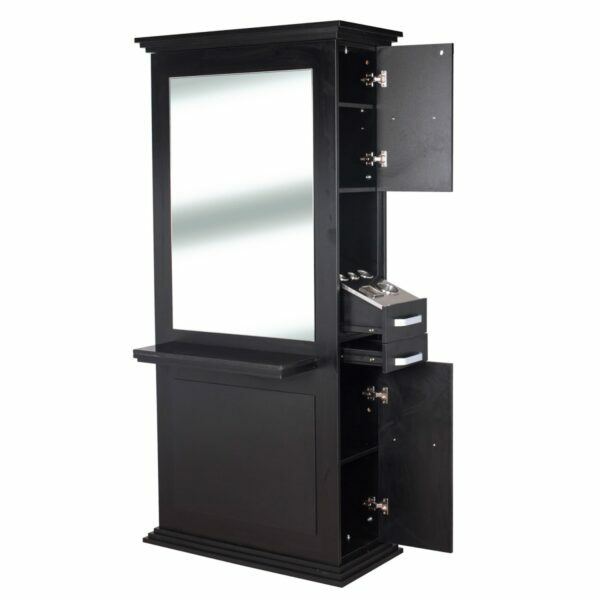 3' x 5' Thickness: 0.5"
Elevate your salon with the "Venice" styling station. Make your salon look good while you are making your customers look good. The double sides will maximize the use of your floor space. Quality materials are used throughout including soft closing hinges for the doors. 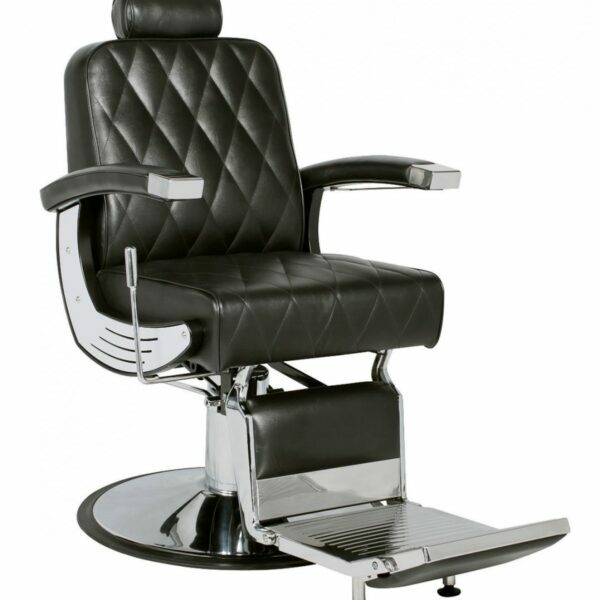 Looking for great styling chair for your salon or spa? 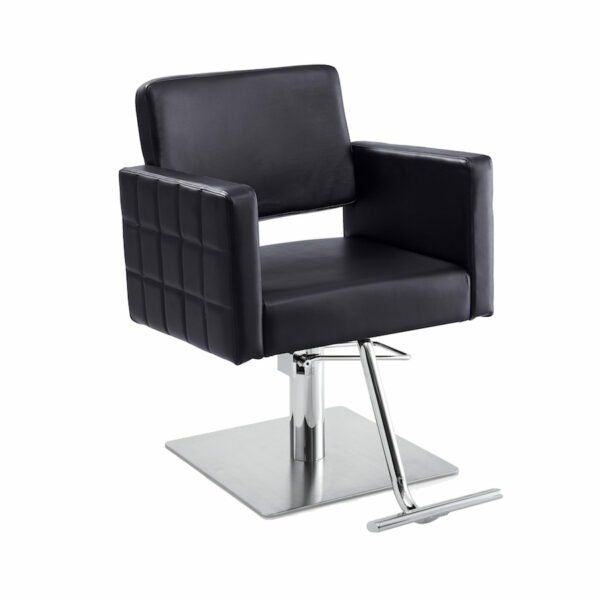 This Adele styling chairs gives you stylish look for your salon.